Join us for this series of events featuring talks and workshops on designing consent and subversive systems; UX at the intersection of game cultures and social media systems; and actively addressing female-identifying artists’ representation on the internet’s largest encyclopedia..
Join us for a series of talks on best practices for civil UX at the intersection of game cultures and social media systems featuring Jessica Hammer, Heather Kelley, Paolo Pedercini, Caroline Sinders and Angela Washko, moderated by Molly Steenson. 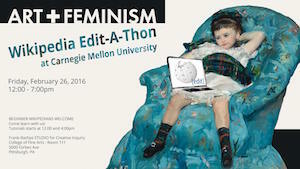 The Art+Feminism Wikipedia Edit-a-thon @ CMU is an all-day, walk-in event. Take part in this free edit-a-thon featuring introductory tutorials for the beginner Wikipedian, reference materials, and refreshments. Our specific focus will be adding and enhancing articles on women and female-identified artists working at the intersection of art + technology (though no one will be discouraged from researching women working in other art-related fields). Designing Consent into Social Networks is a full-day design workshop focusing on interactions of abuse, user experience, and information architecture in social media. 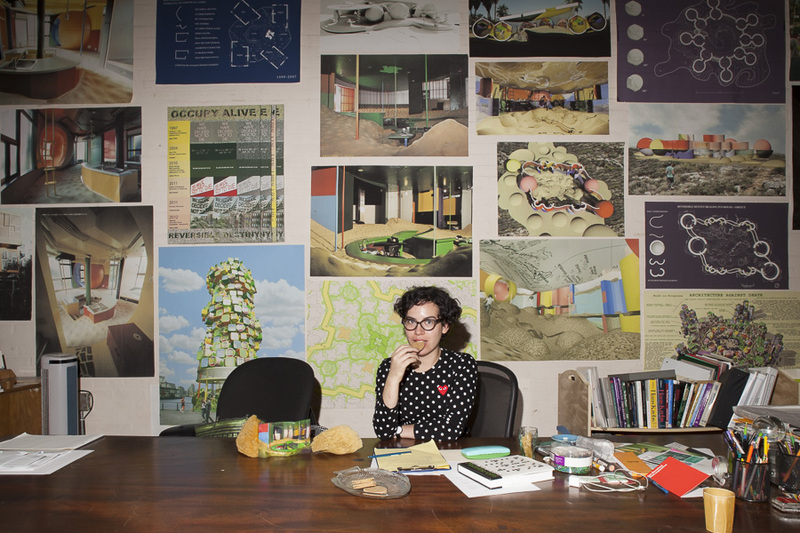 The Design and Alterity event series is made possible in part through the generous support of the Carnegie Mellon University College of Fine Arts, the Carnegie Mellon School of Art, and in part by the Pennsylvania Council on the Arts, state agency funded by the Commonwealth of Pennsylvania.